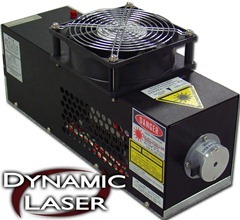 Dynamic Laser repairs and services nearly all ion-gas laser products include the Showa Optronics model GLG3135 argon laser head. We guarantee that our replacement laser tube’s output specifications will meet or exceed the original manufacturer and are backed by our industry standard warranty*. 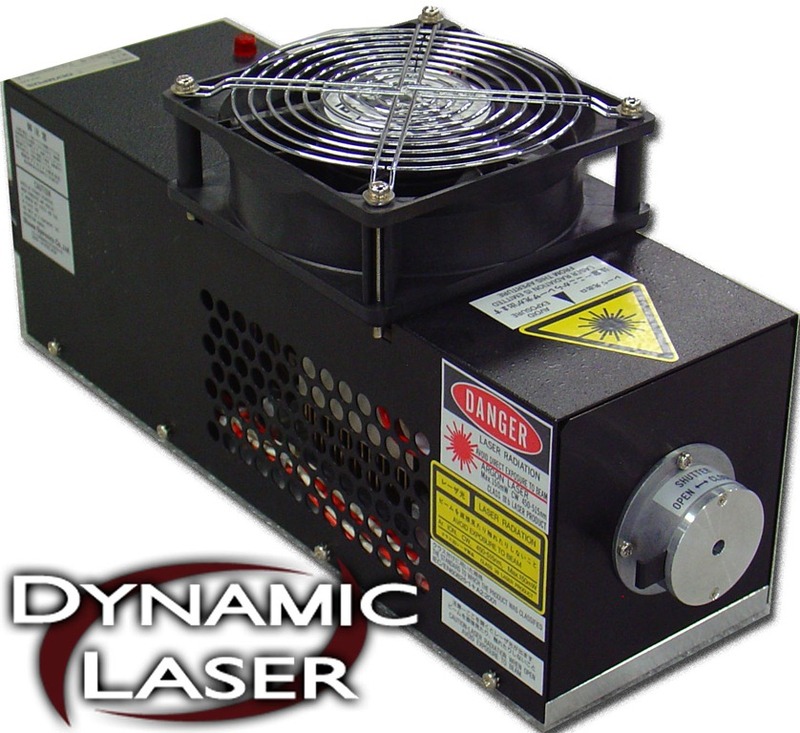 * Please contact Dynamic Laser for details regarding warranty.